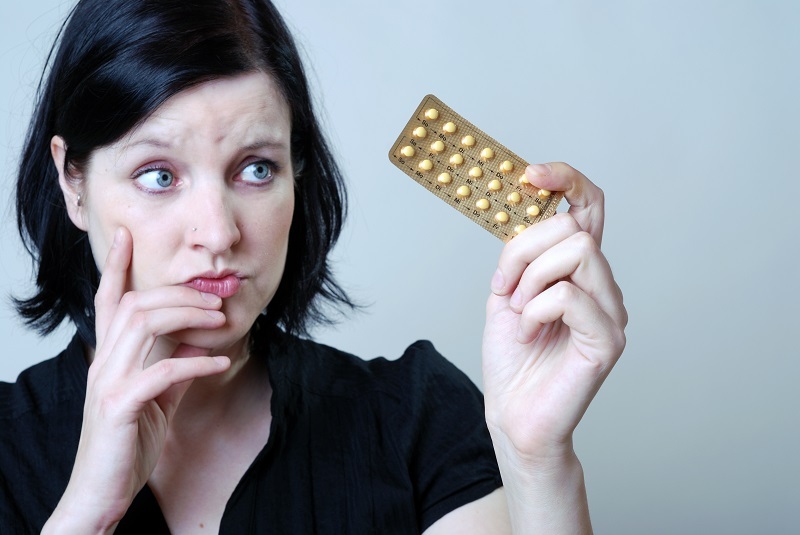 The birth control pill is one of the most common types of contraception used by women today. This hormone-based pregnancy prevention method is also prescribed to alleviate heavy or painful periods and regulate menstruation. The pill works by preventing ovulation. Is the Birth Control Pill Safe? Women who would like to learn more about the birth control pill should make an appointment with their Women’s Health and Menopause Center OBGYN. Your doctor can determine if this is the best contraception method for you.